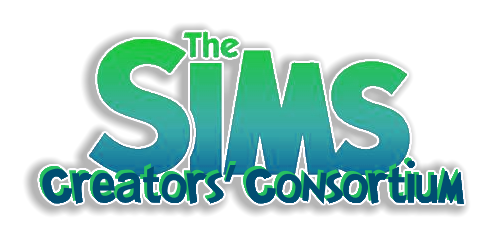 "Hangout with SimGuruRomeo, SimGuruRad, and SimGuruEmory as they continue to play LilSimsie's save. Who knows what shenanigans will ensue! And yes, SimGuruKate will be present in her Bob Pancakes bathrobe while SimGuruSteve tries to keep things under control." This not a presentation of new content. The Gurus are playing the game and sharing the fun. Sounds fun. I bet they have a Huge following. It amuses me watching them 'try' to play the game.